How does control of navigation through words impact a reader’s experience? I’m so grateful to Peter Mendelsund for creating this book. And doing it so masterfully with his design mind. His is a unique perspective, influenced by the central challenge of his life’s work– designing book covers. The problem he is tasked with solving, or the way of seeing he is tasked with understanding, is… how can one encapsulate the reading experience visually? In this book he runs down the underlying assumptions, preconceptions and misconceptions we all bring to our attempts to answer such a question. He explores the possibilities, the experiences, the sensory and mental realities of reading- the essential connection between language, meaning, imaging, imagining. 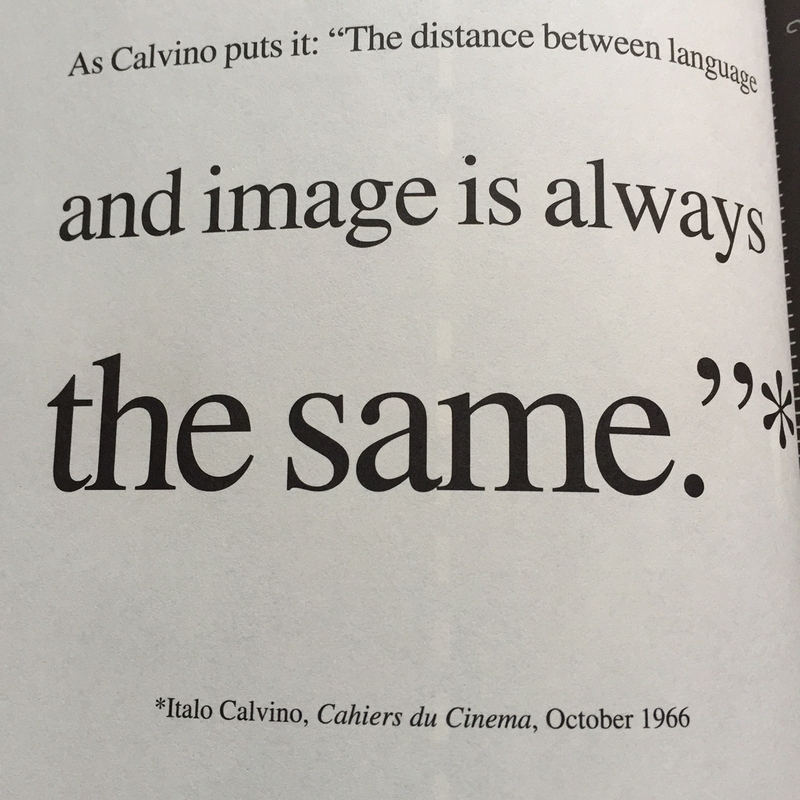 All the while relentlessly reminding the reader that words function differently as symbols than images do. He never allows the reader to encounter words in this book in a conventional way. He is constantly, often playfully, demonstrating how visual cues impact meaning. By Roxanne Russell|2017-09-28T16:27:48-04:00February 18, 2017|Read Ahead, Uncategorized|Comments Off on How does control of navigation through words impact a reader’s experience?